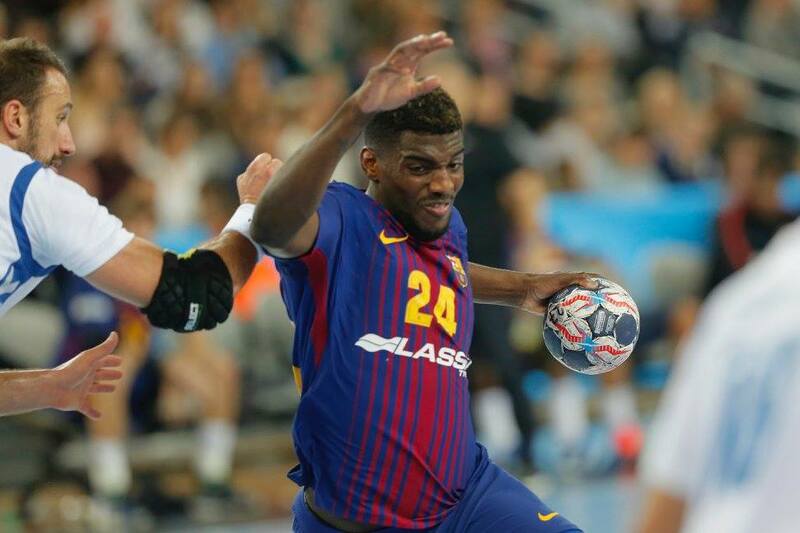 EHF TV announced list of BEST 7 players of the VELUX EHF Champions League – Round 2. 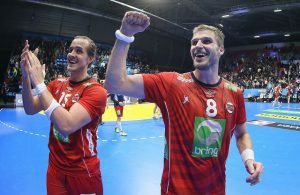 Three Croatian players are among the best alongside Dika Mem, Lasse Svan Hansen, Bjarte Myrhol and Richard Bodo. ← Previous Story VIDEO: Goal or no goal? Next Story → Slavko Goluza about series of Tatran: Presov breathes with the club! Barca in race for Cindric – Servaas rejects “first attack”?